It was another late summer session on Monday with several narratives. However, the one least discussed narrative probably reflects the state of the economy better than all the other sources of gossip, scandal, and political intrigue. Market breadth improved from Friday with more advancers than decliners for the NYSE and the NASDAQ. 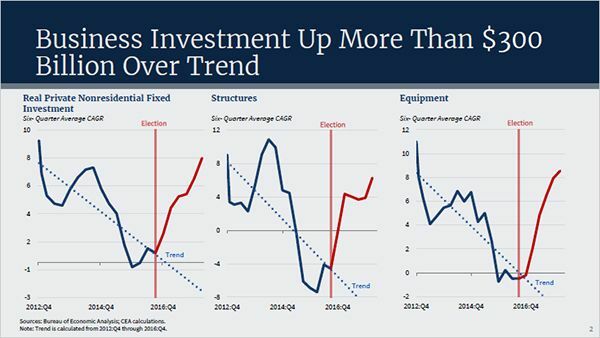 One of my favorite investment themes continues to barrel ahead. I’m talking about the truckers, led by J.B. Hunt Transport Services (JBHT) and C. H. Robinson Worldwide (CHRW), as they powered the Dow Jones Transportation (DJT) Index to an all-time high yesterday. This is really huge. It’s the circulatory system of the economy, and it’s pumping like an Olympic athlete. The index is in the midst of a classic breakout on strong volume. 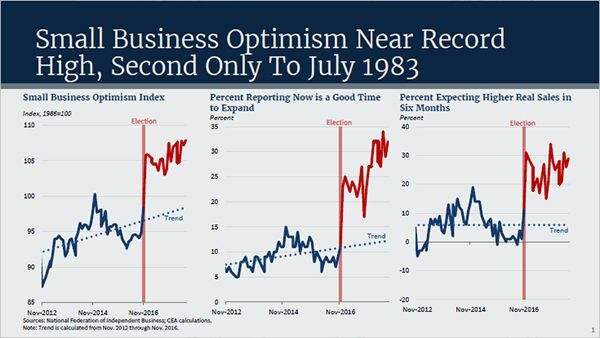 It is a great sign for the economy and the stock market. I’ve been the only person in the financial media who is talking about record truck orders and predicting these stocks would take off. The move in transportation names also helped the S&P Industrials to a strong session, although I should note one of my perennial favorites United Rentals (URI), which led the sector after making a $2.1billion acquisition. There was a lot of safe-haven buying in Utilities (XLU) and Real Estate (XLRE). There was more compelling action in Consumer Discretionary (XLY) sector, where a lot of bottom fishing occurred. These names look compelling for trades, and perhaps even longer-term positions (I haven’t done all the work yet). While Big Tech continues to struggle, names long lost in their shadows are getting the spotlight, including Advanced Micro Devices (AMD), which is on a tear and may not drop the ball like it’s done so often in the last two decades. Also, many companies attending the Raymond James 14th Annual North American Equities Conference today enjoyed solid sessions, especially Alarm (ALRM). On the downside, Financials (XLF) continue to look terrible as big banks cannot find traction. Even with a general consensus, there will be at least two more rate hikes this year. On the ten-year anniversary of the start of the financial crisis, it’s interesting to see these big names struggle. A cautious profile in Barron’s questioning the administration’s priorities for Minuteman III intercontinental ballistic missile (ICBM), and long-range cruise missiles is pressuring Boeing (BA), Northrop Grumman, (NOC), Raytheon (RTN), and Lockheed Martin (LMT). There is no way I can sell any of those stocks as long as President Trump is in office. 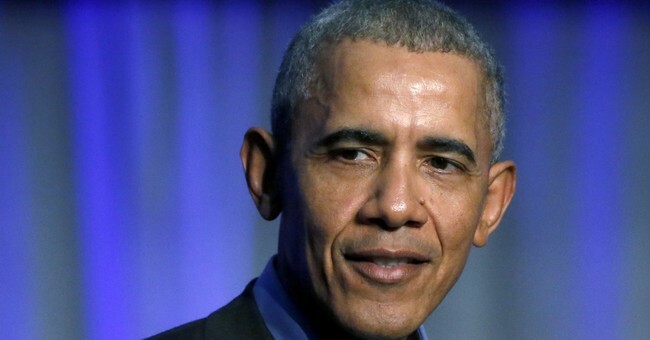 It’s hard not to see the delicious irony that by trying to take credit for the economy, President Obama and Democrats have actually acknowledged what they have resisted for many months. 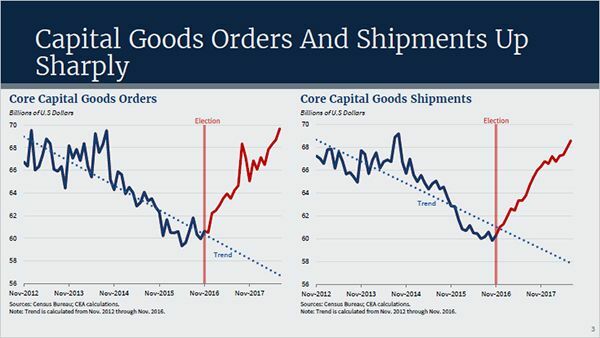 Here are some charts (one, two, and three) from the Council of Economic Adviser for those that are still confused or unwilling to accept the obvious. Remember the old saying: “Don’t hate, Congratulate.” We all benefit.